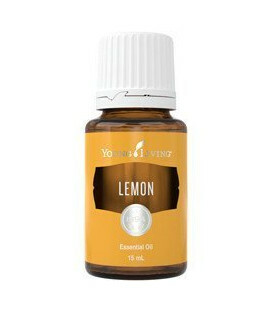 Lemon (Citrus limon) has a strong, clean, purifying citrus scent that is revitalising and uplifting. It consists of 68% d-limonene, a powerful antioxidant. 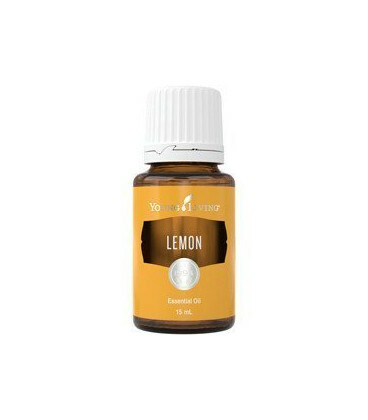 Cold pressed from the fresh fruit peal of lemons grown in Argentina and the United States, lemon oil has refreshing and cooling properties. 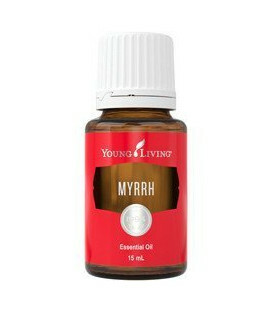 An instant pick-me-up, promoting energy and mental clarity. It is delightfully refreshing in water and may be beneficial for the skin's appearance. ORAC Lemon has an approximate ORAC of 660 (TE/L). TE/L is expressed as micromole Trolox equivalent per litre. Aromatic and topical use. Refer to How to Use brochure and product label. Possible skin sensitivity. If pregnant or under a doctor's care, consult your physician. Keep out of reach of children. Avoid using on skin exposed to direct sunlight or UV rays. Do not use near fire, flame, heat or sparks. Cautions: Possible skin sensitivity. If pregnant or under a doctor's care, consult your physician. Keep out of reach of children. Avoid using on skin exposed to direct sunlight or UV rays. Do not use near fire, flame, heat or sparks.